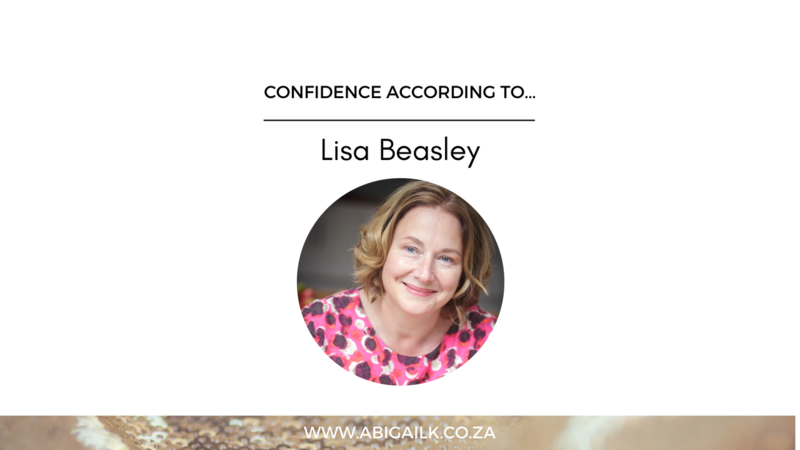 In this video I chat with Mindfulness Eating & Body Image Coach, Lisa Beasley. Lisa helps women with their relationships with their bodies and food. She shares some of her own struggles with weight and self worth and how she has developed a new approach to food, dieting, health, body image and self love.